Ramsdale Park is delighted to offer a range of events for you to enjoy. Whether it’s a Christmas party, fun family packed activities or a night out with friends and colleagues, there really is something for everyone. 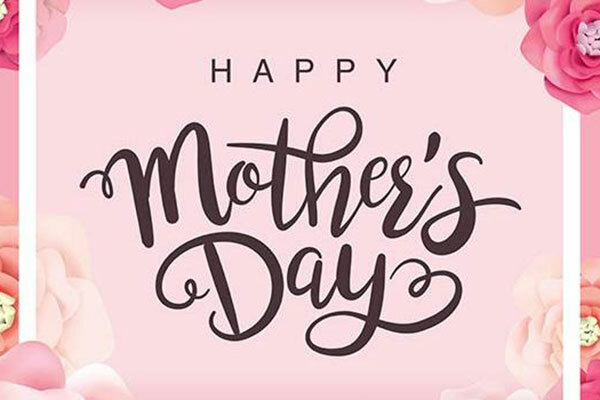 Treat Mum to a delicious three-course meal and then hit the crazy golf course for some fun with all the family! For more information call 0115 9655 600 or send us a message below! 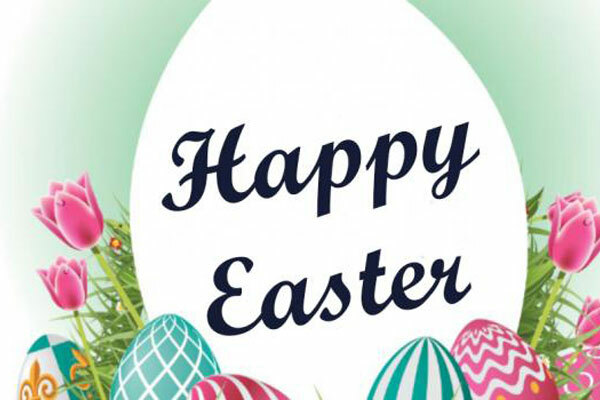 Join us on Easter Sunday for a delicious three-course carvery, Easter Egg hunt on the Pirate Island with GREAT prizes to be won, fantastic games, egg decorating & MORE! For more information call us on 0115 9655 600 or send us a message below! 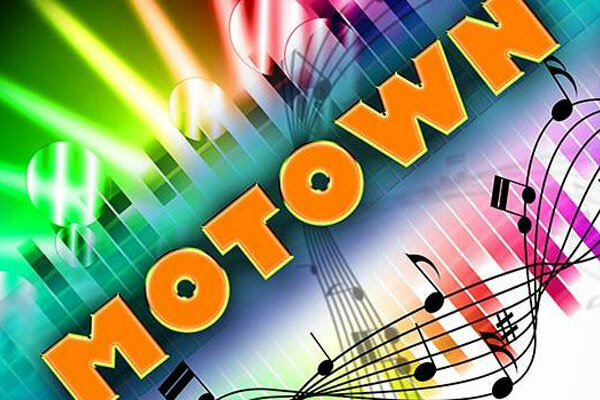 After a superb three-course meal you will be hitting the dance floor to classics like ‘Dancing In The Street’, ‘Ain’t No Mountain High Enough’ & ‘I Heard It Through The Grapevine’ & many more! 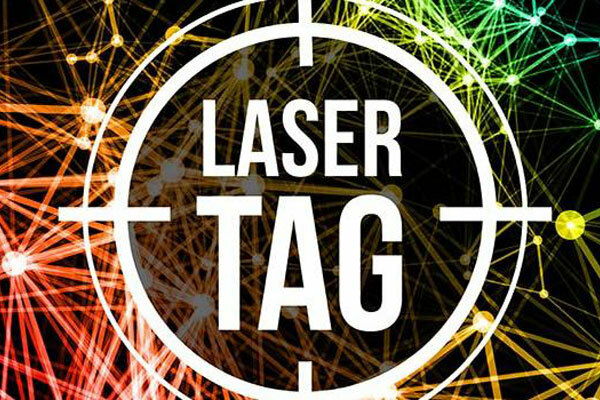 Laser Tag in the woods with games like capture the flag and last man standing. Includes laser tag, BBQ at the club house & Pirate Crazy Golf. 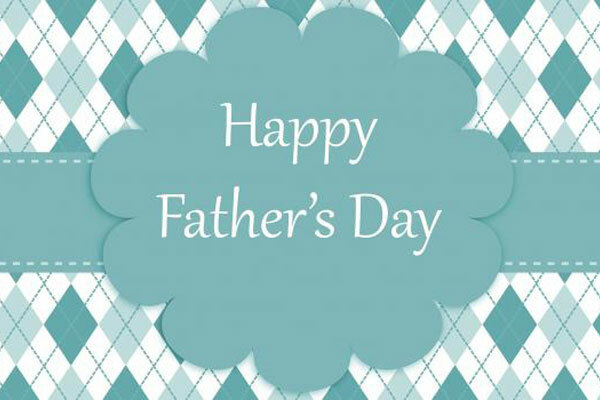 Includes a free golf voucher for Dad worth £124! So that’s his gift sorted too! For more information call us on 0115 9657 390 or enquire below! A lovely three-course carvery lunch with plenty of choice, and beautiful views of the course in our Course View suite. 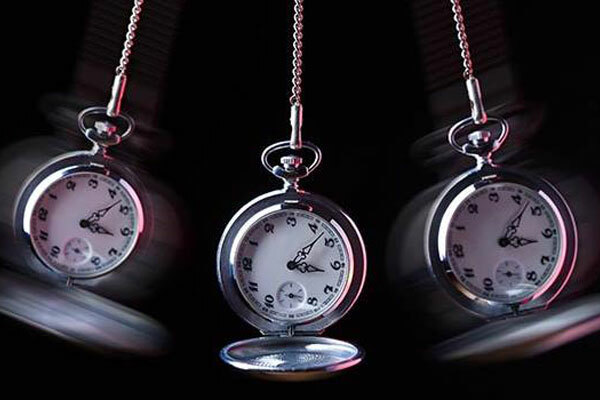 Prepare to be Hypnotised! Really fun night with Ian Dee who will hypnotise members of your party – just for fun! Includes hot food from the counter and an unmissable show. So if you want to stitch someone up – this is the perfect event for you! Enjoy a superb three-course meal that our chefs have lovingly created! Then have your socks blown off by one of the BEST Tina Turner Tribute acts on the UK circuit. Not only does she sound like Tina – but she moves like Tina too! Amazing act here for only night only! 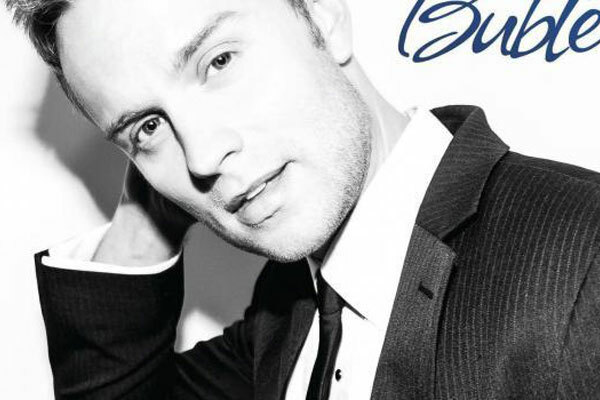 Tasty three-course meal then hit the dance floor with Lee Hutton who plays tribute to the Bublé! Great fun night with limited places. Delicious food, great people, excellent entertainment and an all round fun night out! 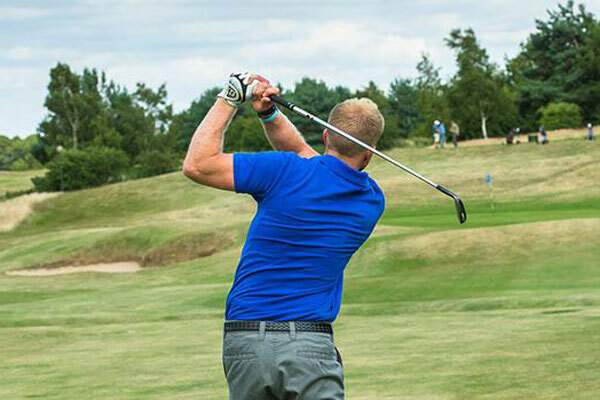 These group sessions are aimed at any level of golfer who would like to develop their golf skills in a relaxed and friendly atmosphere. The sessions are not only a great way to improve your golf but are also a great way to meet new people. We had an absolutely fantastic Christmas this year from festive lunches to fun party nights. 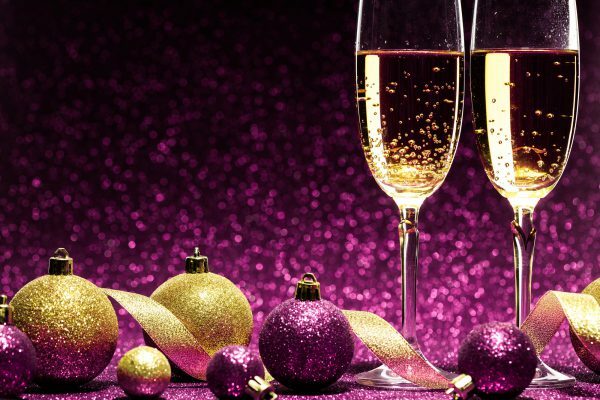 For 2019 – you can even WIN your Christmas party for free! Click ‘Find out More’ – to find out more! 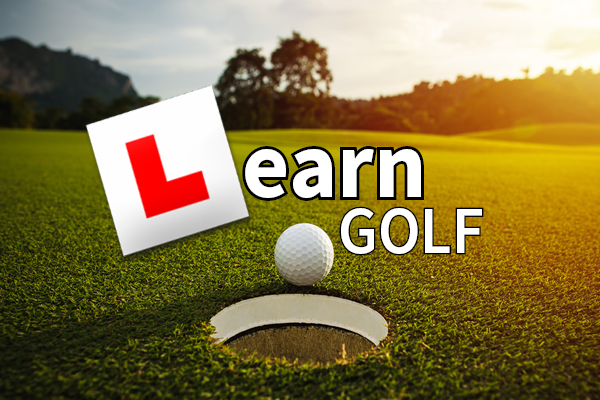 Set yourself a new challenge & learn golf! Sign up today and join the path to play golf with a FREE taster group lesson. 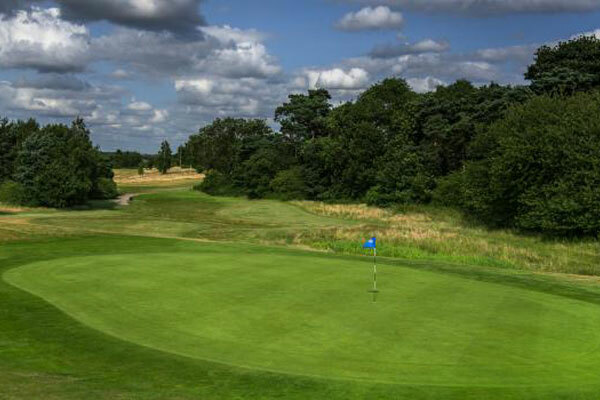 Short on time, why not play our short Lee Course. Please call us on 0115 9655 600 or send us your details so we can get in touch to tailor your perfect do.